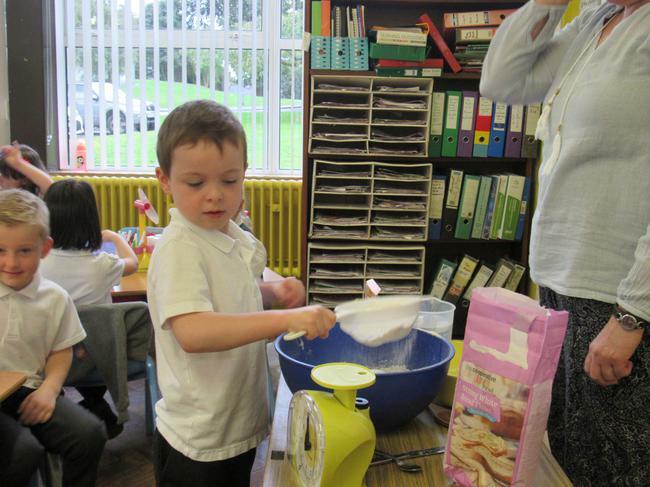 It is harvest time and we have been thinking about food and where it comes from. 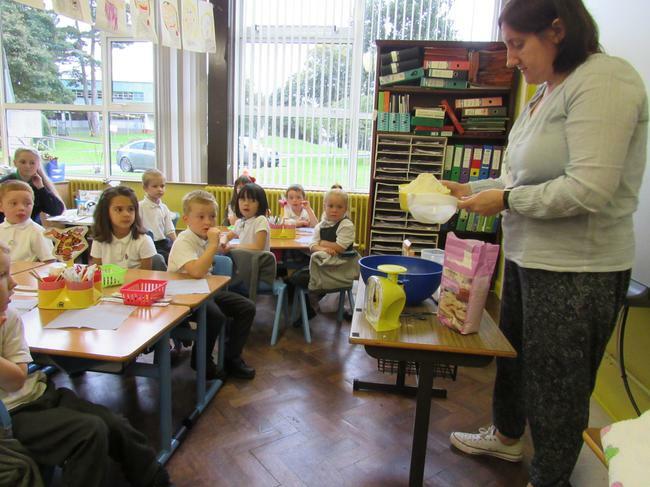 Through the story of "The Little Red Hen" we learnt how bread is made. 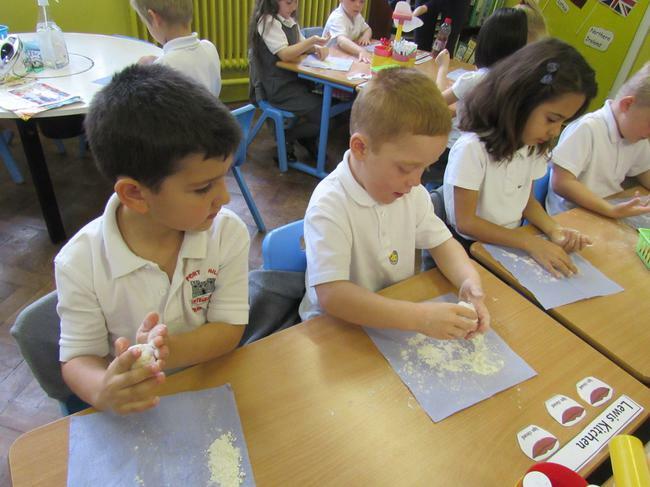 The little red hen planted a grain of wheat, when it was grown she cut it down and took it to the mill to be made into flour. 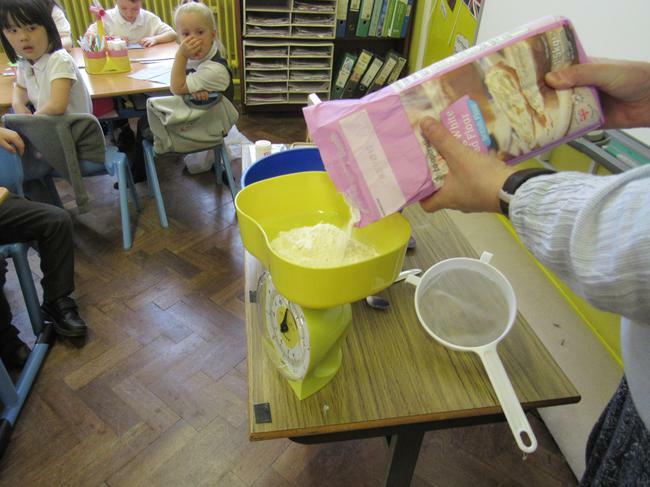 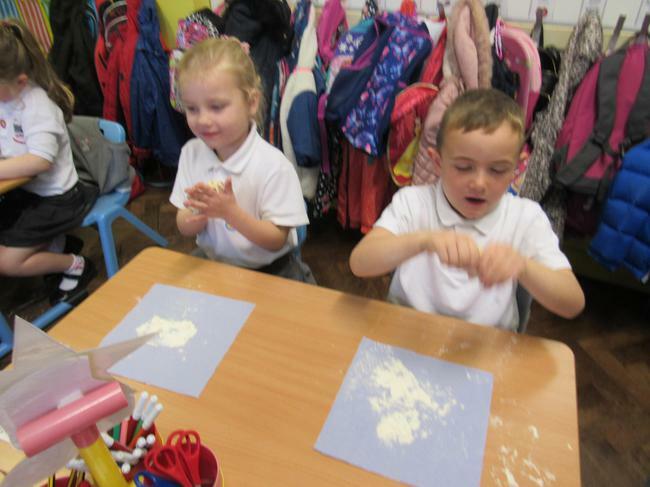 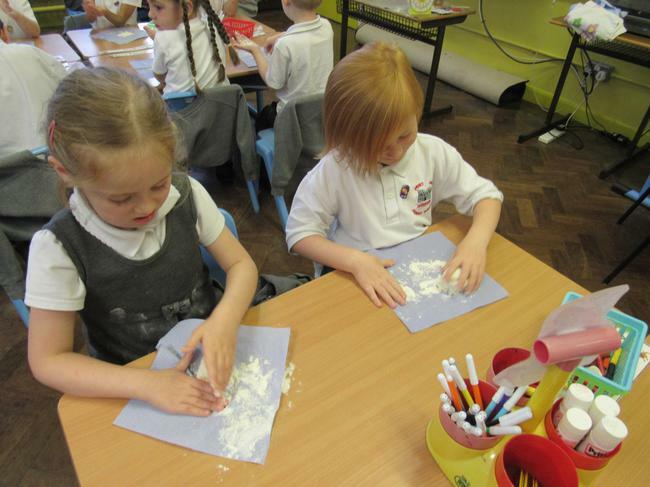 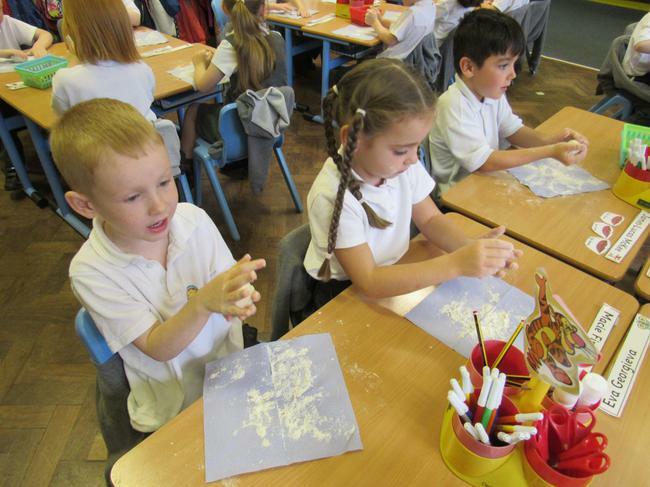 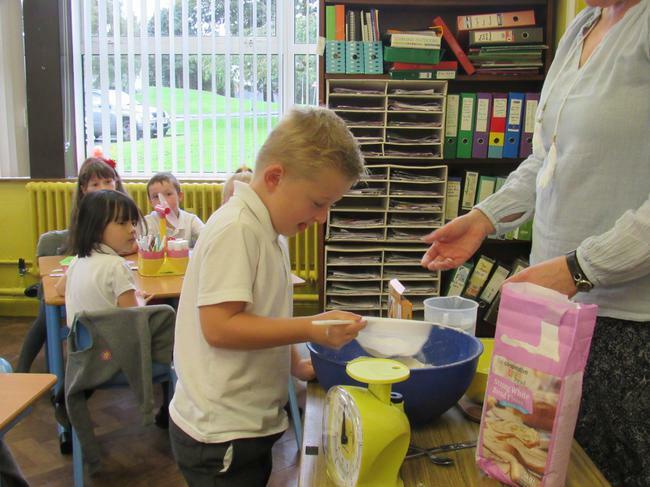 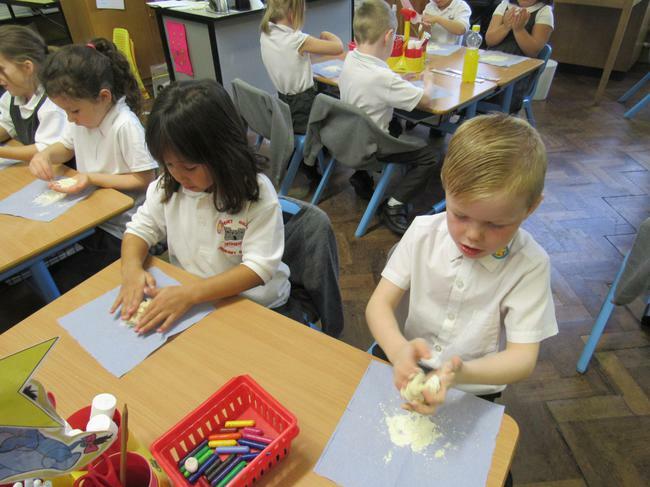 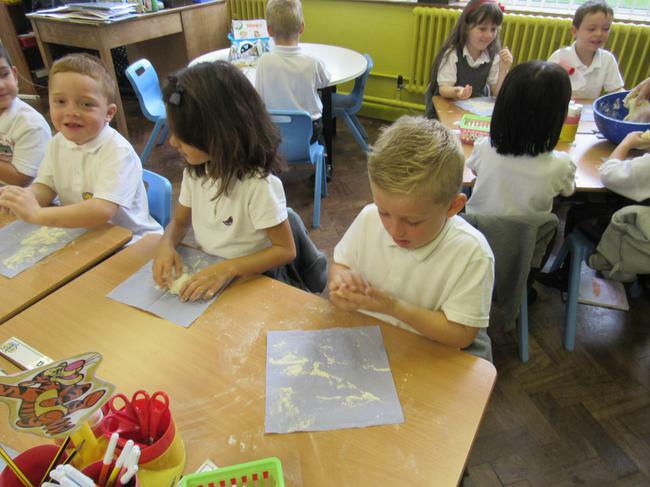 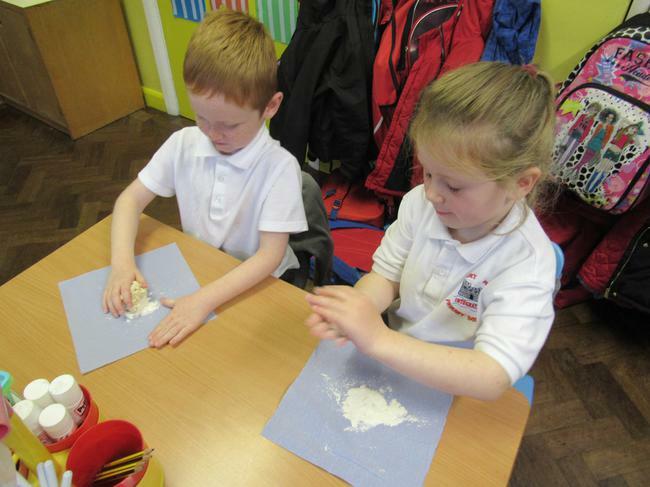 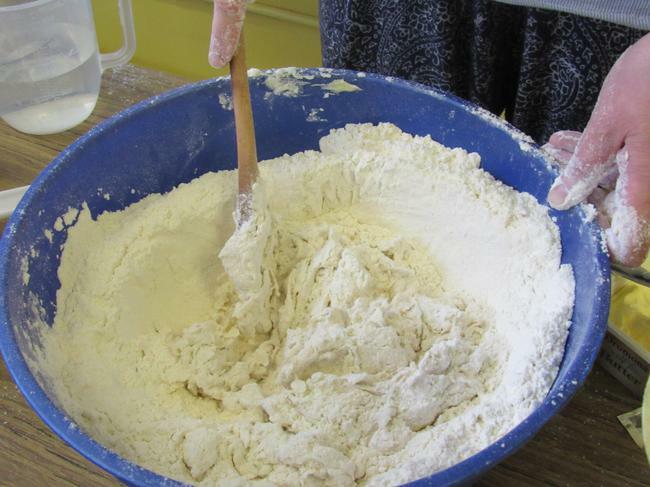 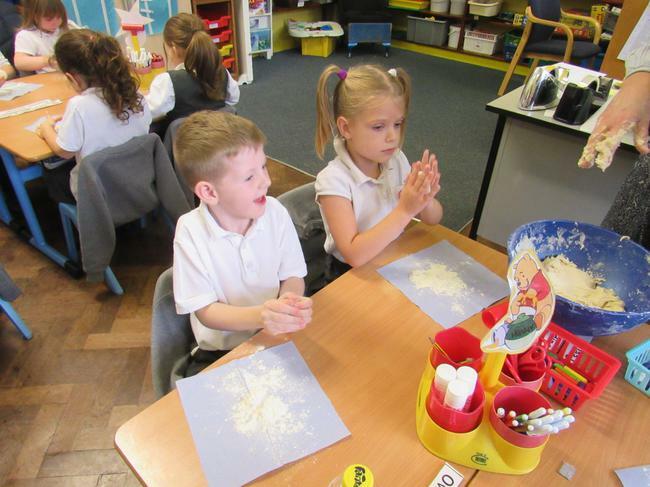 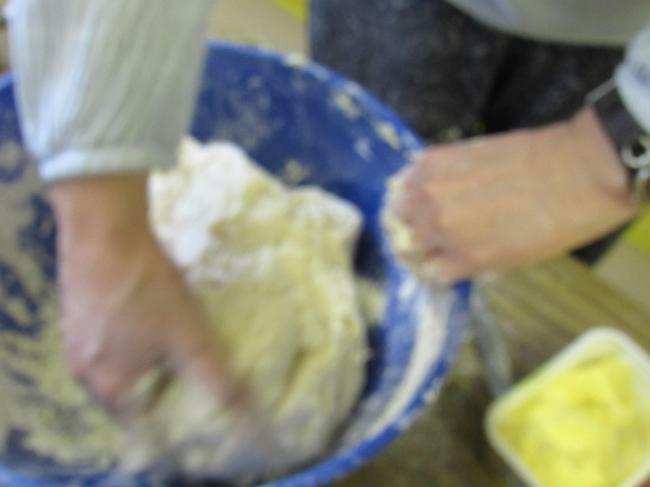 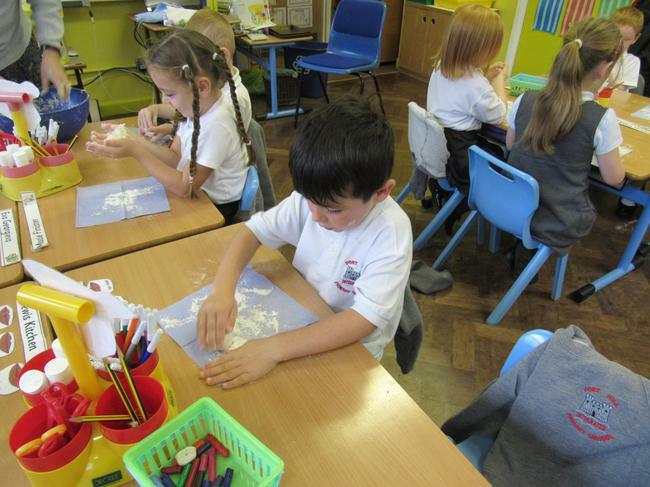 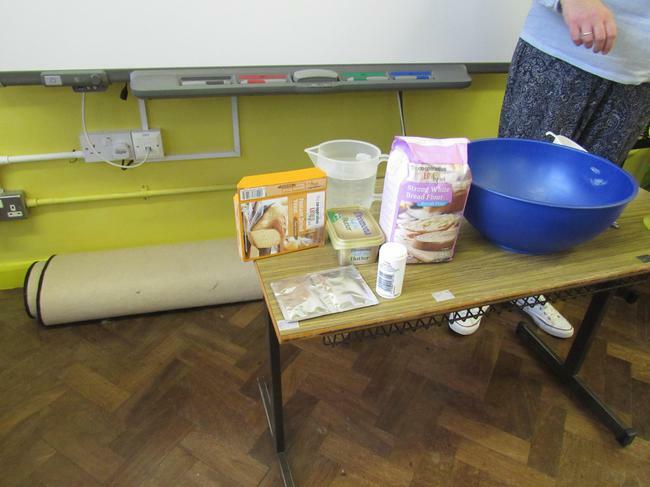 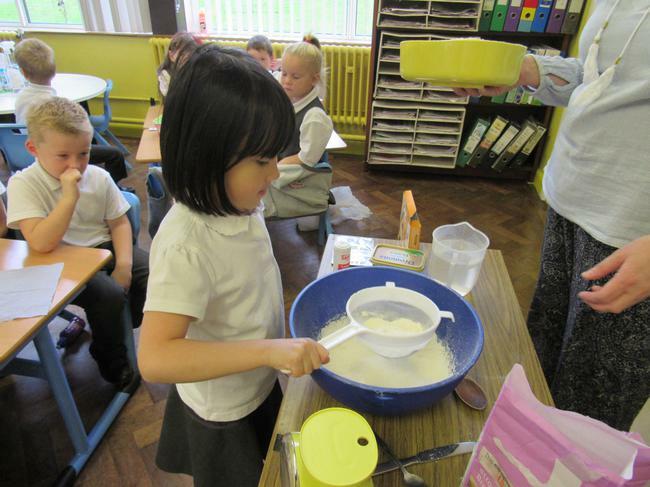 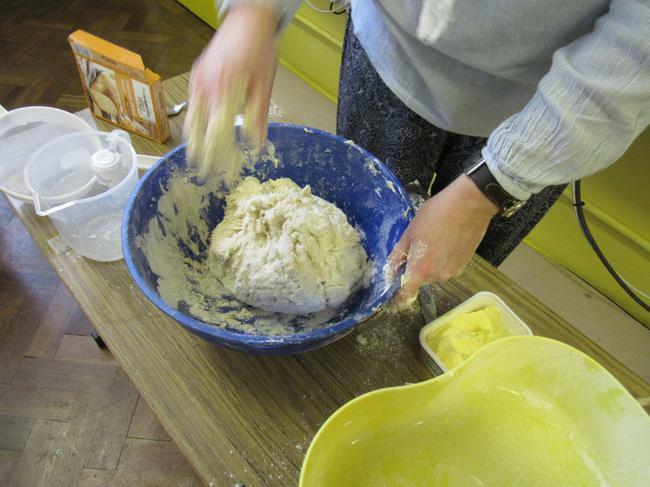 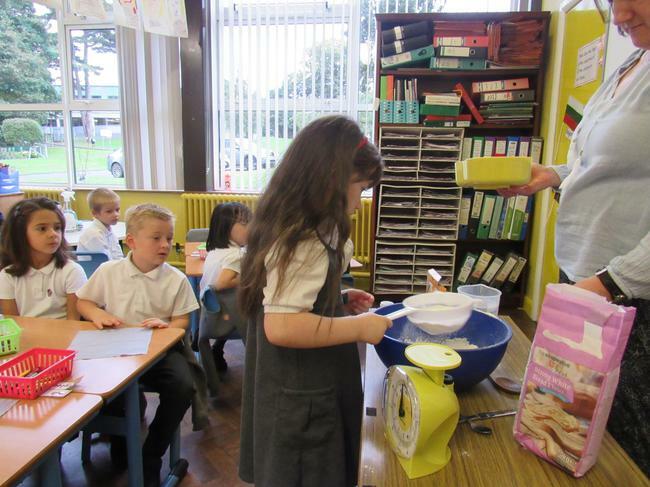 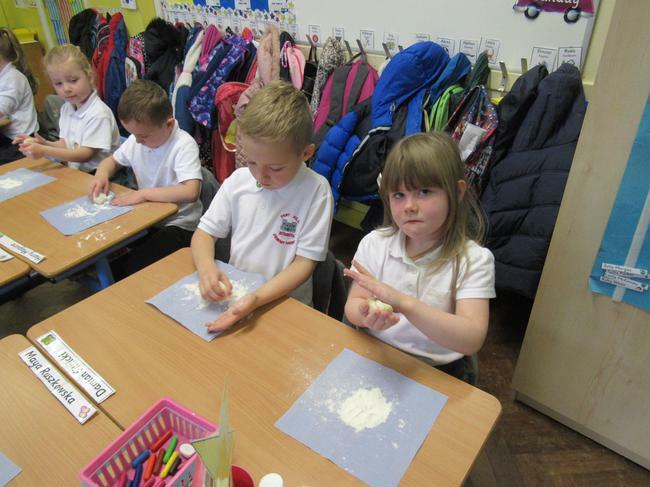 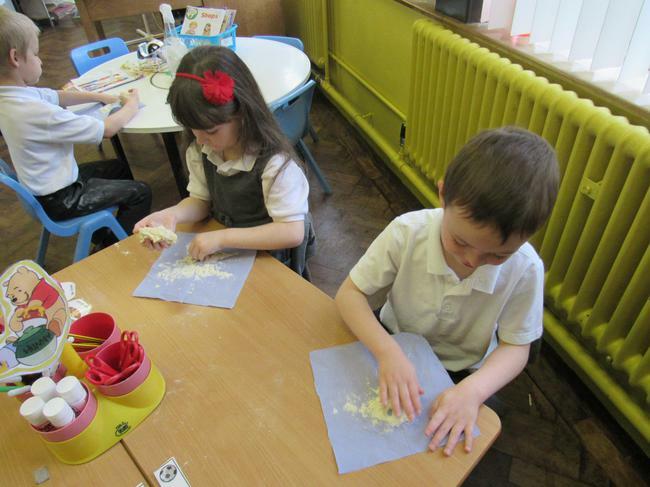 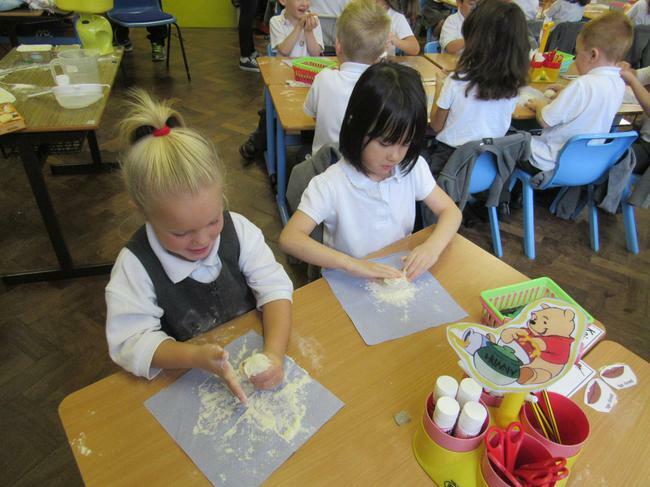 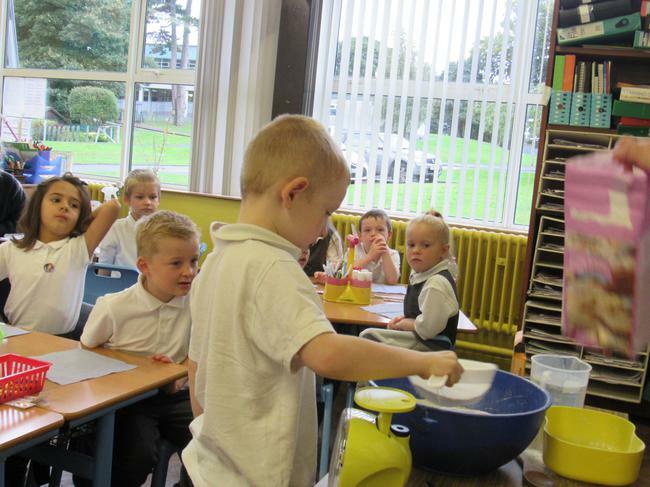 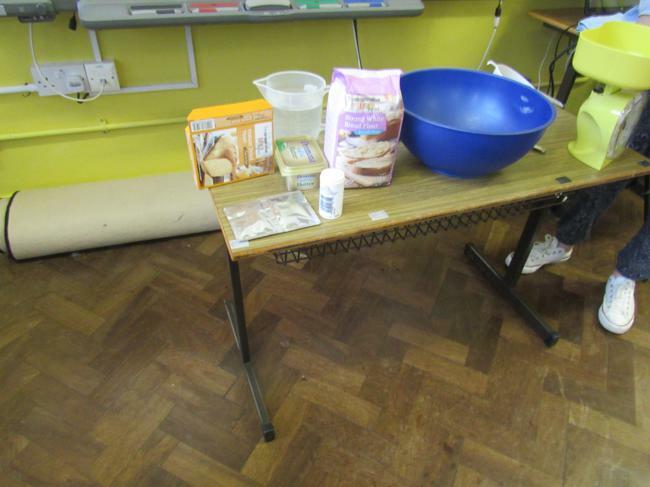 The little red hen used the flour to make bread. 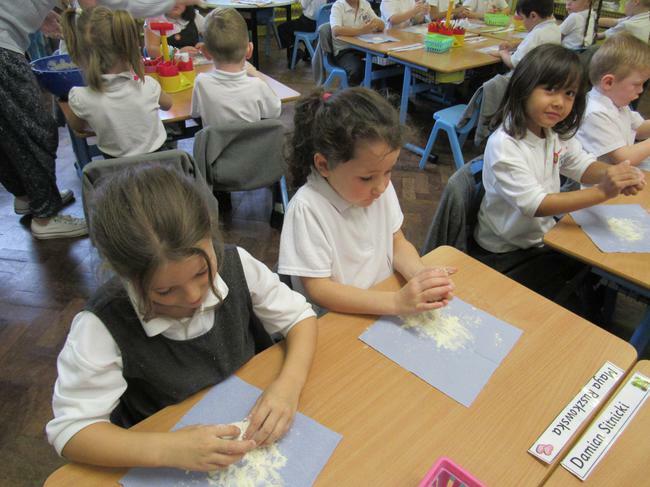 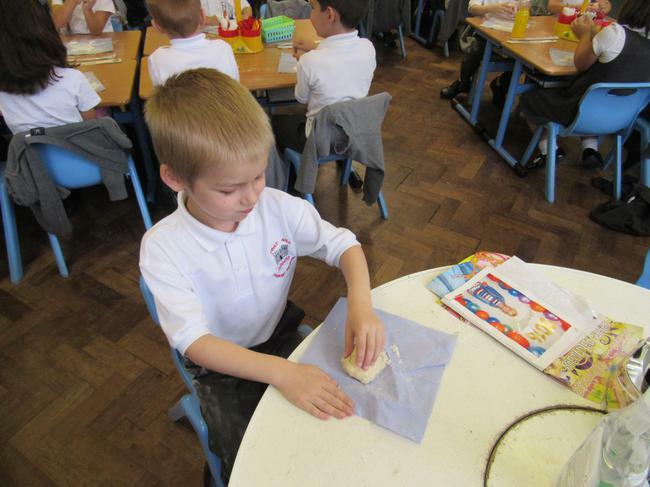 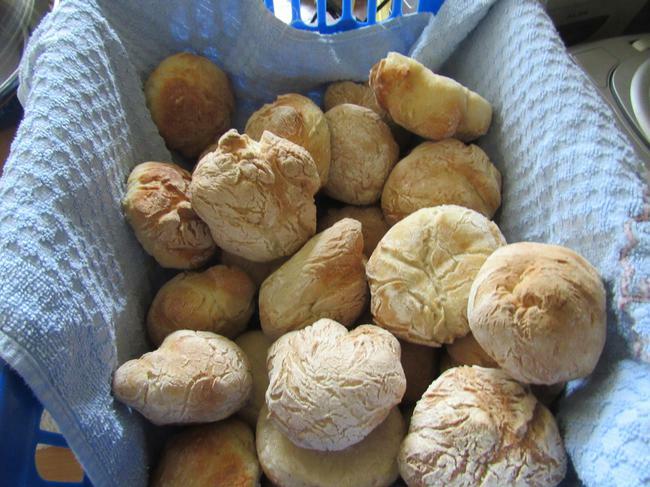 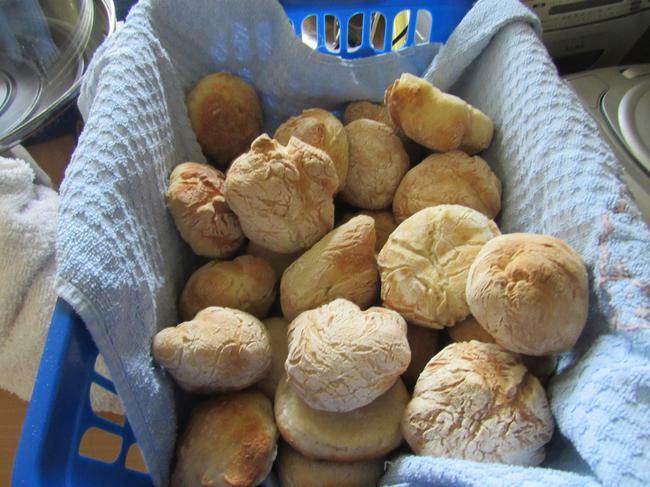 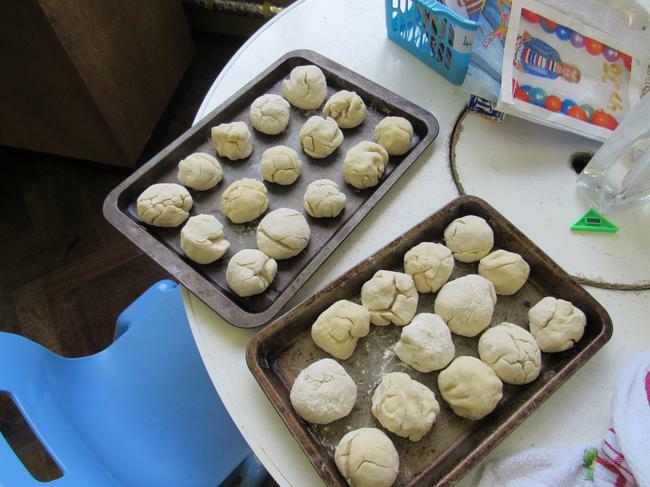 In class we all made a little bread roll which we were able to take home and eat. 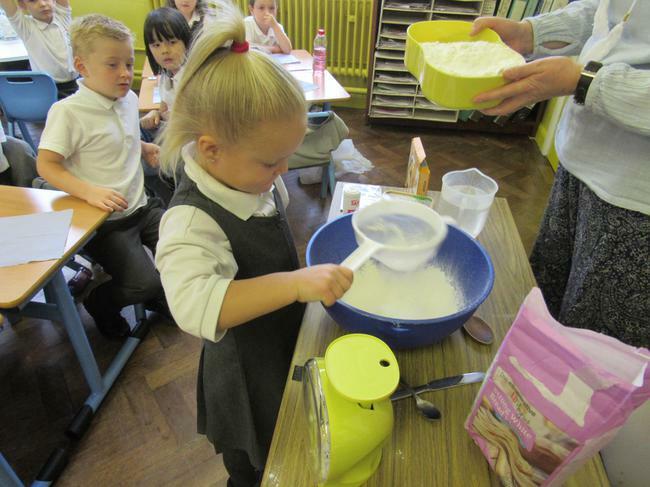 It was YUMMY!